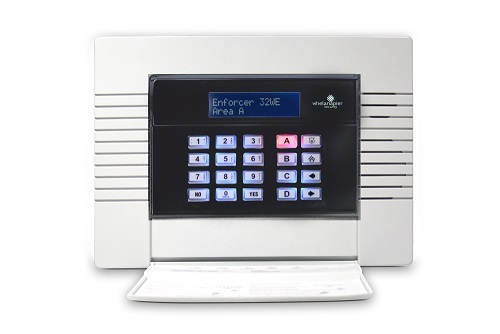 If you’re considering a security system in your home or business, we’d love the chance to have one of our experienced security experts bring you through some options and solutions. We are powered by the strength of the relationships we form with customers and would like to start this one by offering you a free audit of your current security set up. Alternatively, if you already have an idea of what you need from your security system, simply request a quote from us and one of our experienced security experts will get back to you immediately. People love our service. Join them now!